Brazilian cuisine is a combination of assorted flavors taken from the various cultures that constitute modern Brazil. Numerous ethnic groups with varying cultural backgrounds were already inhabiting the huge country by the time the time the European explorers arrived, try each group having its own peculiar cuisines and food essentials. The first Europeans to settle in Brazil were the Portuguese who brought with them centuries of cooking tradition. Africans were brought into the country to work as slaves in plantations, sickness bringing with them their own unique way of preparing food. They were extremely adaptable in taking any type of ingredient and turn it into a delicious meal. 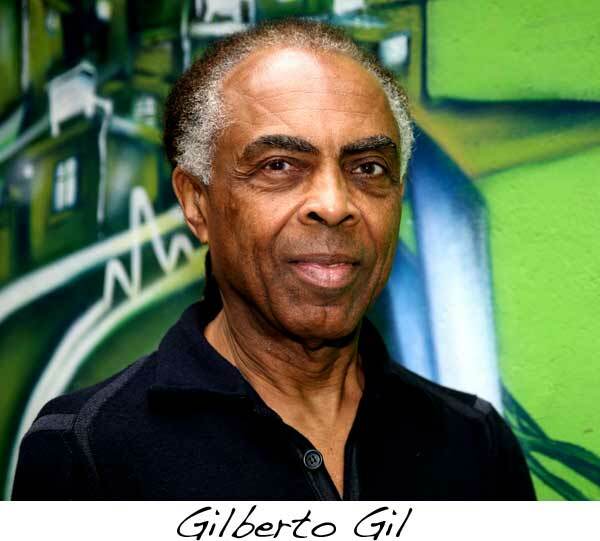 After liberation, sale immigrants and former slaves were absorbed into Brazilian society where many who were descended from German, Italian, Middle Eastern, Japanese, and other nationalities live in large communities in the country today. Every one of these races enhanced the already diverse Brazilian cuisine with their own distinctive way of cooking. Because its peoples are diverse and widely spread, every region of the country has developed its own distinctive style of preparing Brazilian cuisine, and was further influenced by its foreign immigrants. Northern Brazilian food is a blend of Portuguese and native Indian influence, the favorite ingredients being tropical fruits, manioc, peanuts and fish. If you are here to visit, don’t miss the chance to sample Moqueca de Camarão, shrimps cooked in coconut milk and dendê oil and served over white rice. You should also try Tacaca, a soup shrimps, yellow pepper and other herbs boiled in manioc root broth, as well as the flavorful duck stew, Pato no Tucup. Food identifies a culture and certain types of cuisine usually gets linked to certain countries. 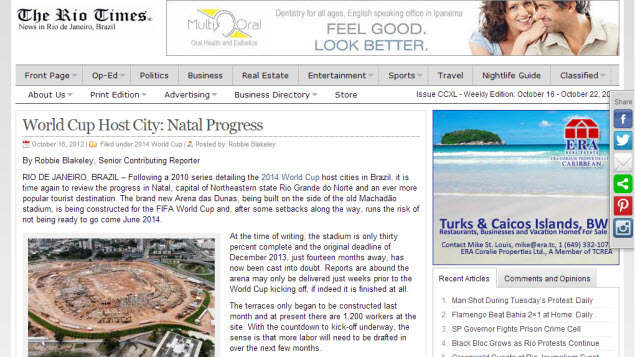 The best Brazilian cuisine is typified best in the country’s northeast. Fresh fruits, manioc, beans, rice, peanuts and okra are the staple of Brazilian food, including those used in traditional dishes. Brazil’s northeastern region is made up of Rio Grande do Norte, Maranhao, Bahia, Sergipe, Piaui, Paraiba, Pernambuco, Alagoas, and Ceara. The favorite cuisines here are hugely inspired by Portuguese, Amerindian, and African cooking styles. 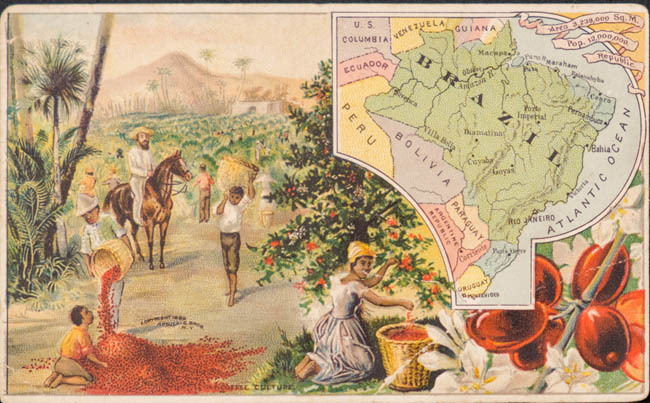 The northeast, where Bahia was formerly the seat of power, was the destination for many African slaves and their cooking style got combined with the country’s indigenous culture, the result of which create a wide range of excellent Brazilian cuisine. Feijoada is the national Brazilian food and is served all over the country. 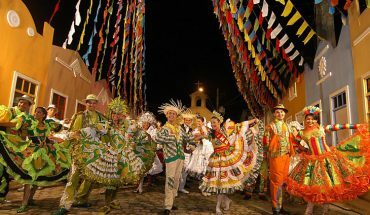 Nevertheless, the country’s northeastern region is so proud of its feijoda that it claims it is the best to be found anywhere in Brazil. 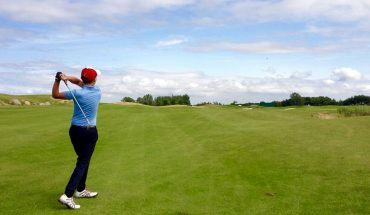 This is being disputed, however, by the other regions. Feijoda is soup made of black beans. It was traditionally made of food scraps – pork, ham, beef, and other bits of food – that were given to slaves by their owners. Today’s feijoda is a savory stew made with various ingredients that include sausage, bacon, ox tongue, tomatoes, potatoes, collard greens, beans, garlic, onions and others. Every cook has their own unique recipe. Be sure to try it. Acarajé is dough ball deep-fried in oil and is a favorite in the northeast, especially in Bahia. While you might try numerous Brazilian cuisine made from rice, beans, coconut, okra and fruits, you’ll miss a lot if don’t sample this dish. The dough ball consisting of black eyed peas is deep fried in palm oil. It is served hot, cut open and filled inside with shrimp and veggies. It is then smothered with assorted traditional sauces (caruru or vatapá) which are made of cashews or peanuts. A similar dish like this in Nigeria is referred to as “Akara”, living proof of the Acarajé’s African origin. These crispy delicacy can be bought anywhere, from beachside food vendors to downtown restaurants. 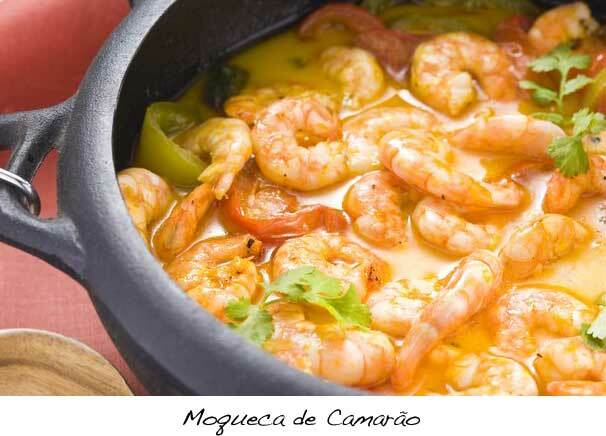 Moqueca Baiana is a traditional Brazilian cuisine that had its origin in the city of Salvador in Bahia. It is a nourishing and filling seafood stew which contain shrimp, crab or fish, garlic, onions, olive oil, pepper, cilantro and tomatoes. It is also prepared with coconut milk and palm oil. It is traditionally cooked in an earthenware pot. Vatapá is a creamy paste made from bread, shrimp, ground peanuts or cashews, coconut milk and palm oil. 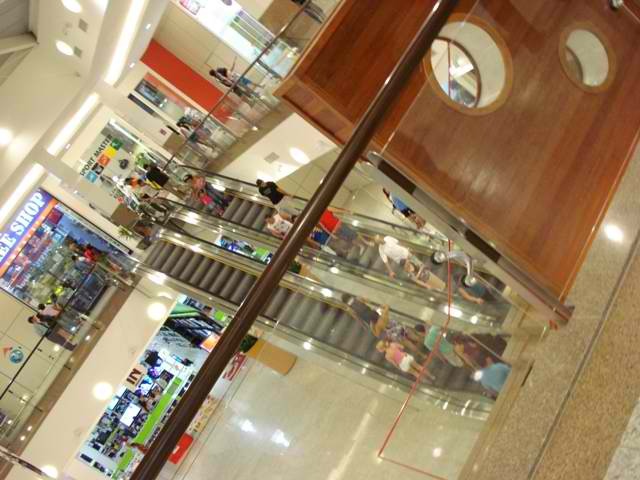 It is enjoyed in the northeast as well as other regions of Brazil. Vatapá is served with acarajé in the northeast. This thick and flavorful stew is made with fresh shrimp, coconut milk, bits of manioc and dendê oil. Manioc flour is normally used in making tasty Brazilian cuisine. In Bolo de Aipim, however, coconut is mixed with manioc starch to create a fluffy, pudding-like texture. Bolo de Aipim: Generally, manioc is used in savory dishes, but this sweet cake combines the starchy flour with coconut to create a moist, bread-pudding-like texture. Caruru is another type of stew that contains dried shrimp, okra, as well as toasted peanuts and cashews. This delightful Brazilian food is made of braised chicken prepared with coconut milk, dried shrimp, dendê oil, peanuts and cashews. If you are an adventurous tourist, then your adventure isn’t complete without trying the northeast’s great traditional Brazilian cuisine. 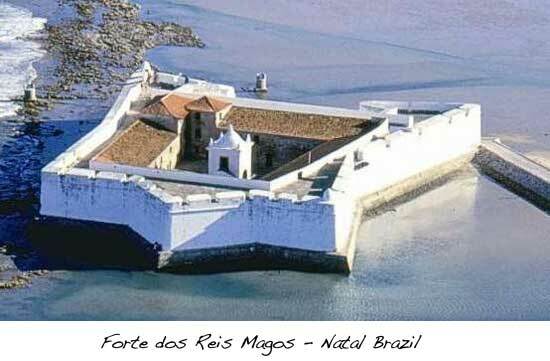 Forte dos Reis Magos in Natal – Is It Worth a Visit?